Gosford castle, front entrance. Image by Maison real estate. 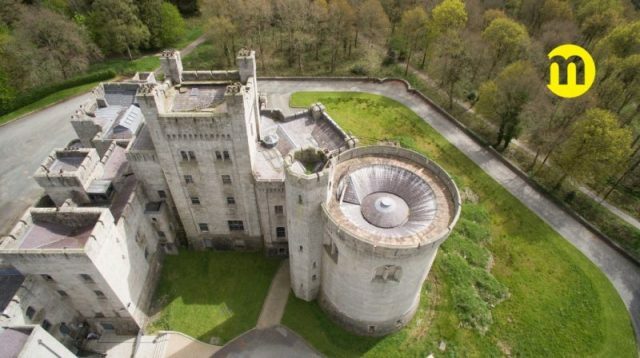 Gosford Castle in Northern Ireland, built in the 19th century, has not only seen moments of high drama in its own history but served as the cinematic stronghold of one of the families in Game of Thrones: Riverrun. 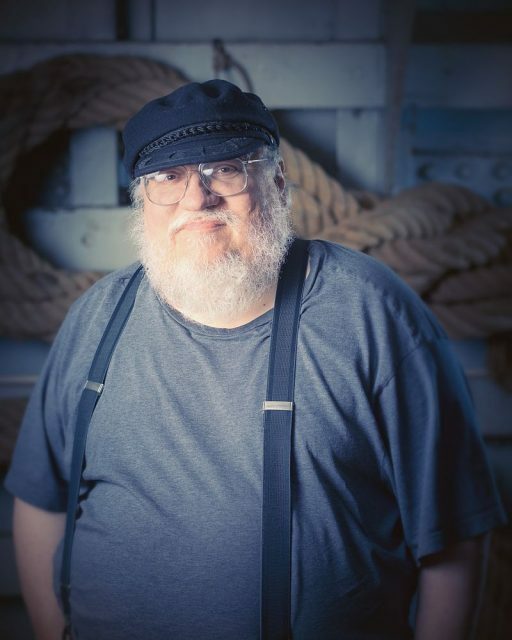 Like many of the families in George R. R. Martin’s popular series, the Tullys ultimately don’t do too well. 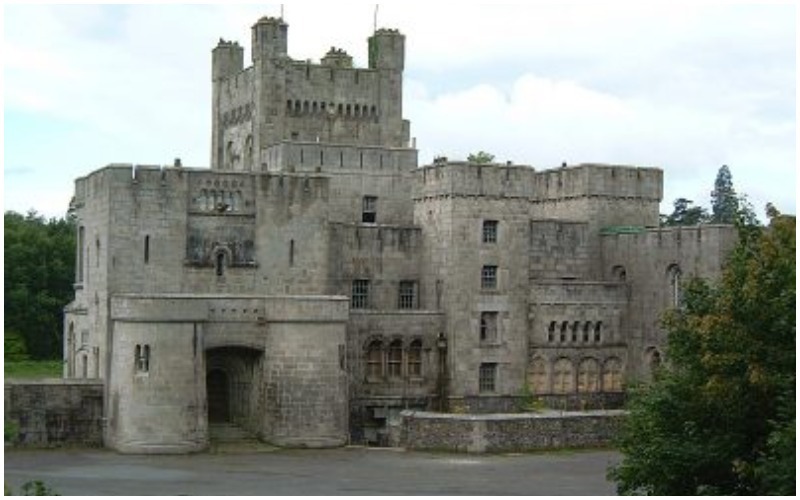 Gosford Castle was built by the 2nd Earl of Gosford, Archibald Acheson, and is a grade A listed building. 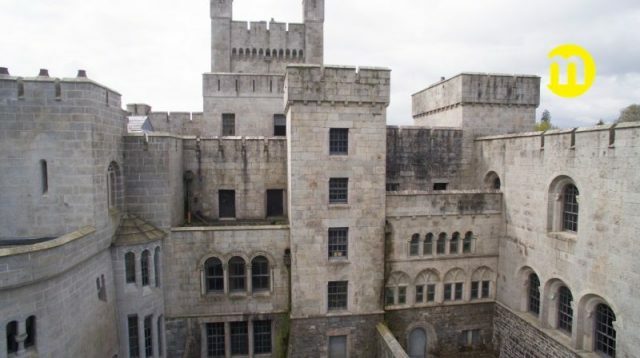 “It was designed in the Norman Revival style by London architect Thomas Hopper and was occupied by the Earls of Gosford until 1921,” said the real estate listing. 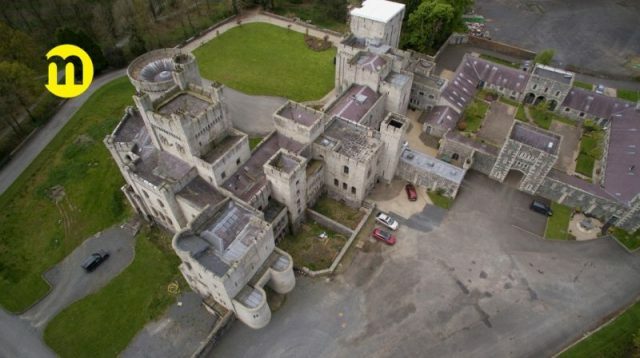 Gosford Castle once boasted 150 rooms and was referred to as “Northern Ireland’s largest–and arguably most impractical–castle” by the Belfast Telegraph. The Tullys joined the Starks in the war against the Lannisters that broke out in Season One of the show. Lord Stark is beheaded in King’s Landing in one of the most shocking episodes of the series. But of course, there was more to come! Dubrovnik, Croatia. 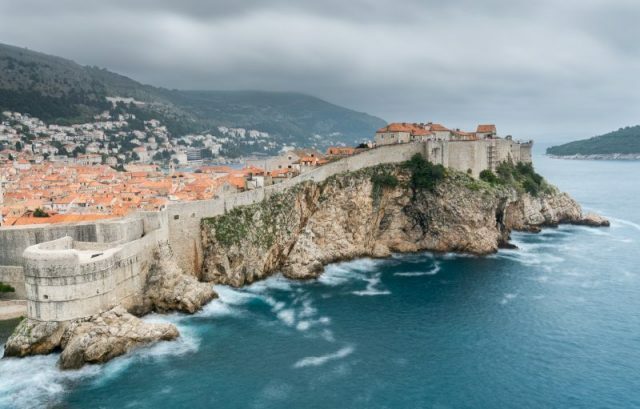 Site of King’s Landing in season 2. One of the turning points of the series was the oldest son, Robb Stark, deciding to execute Richard Karstark for treason at Riverrun. 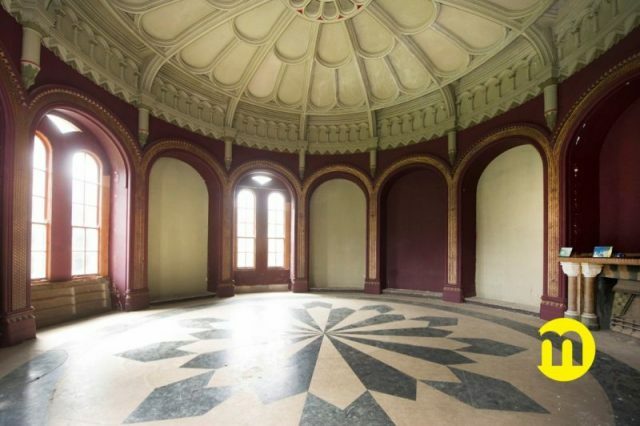 These scenes were shot partially at Gosford Castle. Karstark, who was a vassal of the Starks, had executed two Lannister boys. 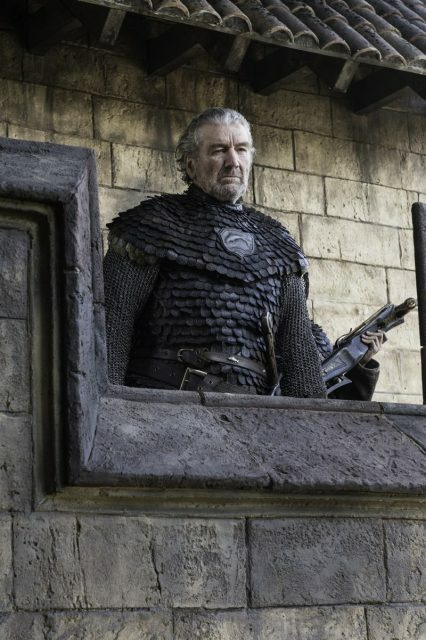 This action of Robb’s alienated some of his supporters and arguably led to the more bitter and vengeance-laced period of the war, culminating in the Red Wedding.